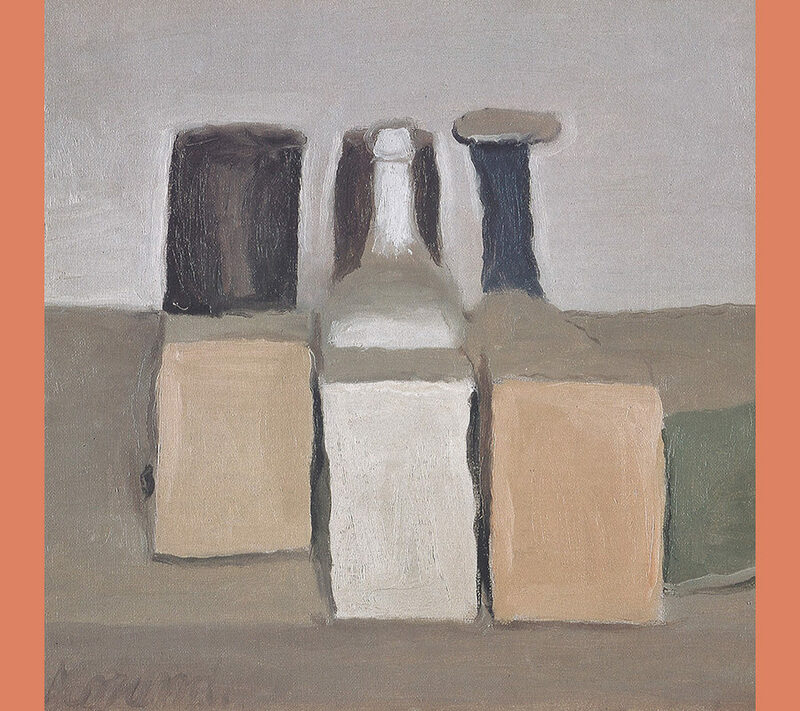 The Italian artist Giorgio Morandi (1890-1964) is the grand master of twentieth century still life art. 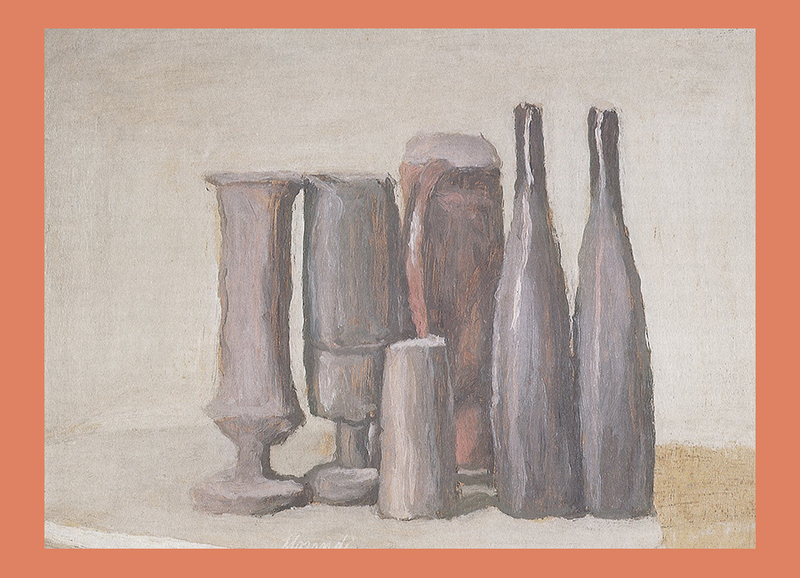 With his subtly painted vases, jars and bottles, he grew – despite the seemingly simple theme – into an icon. 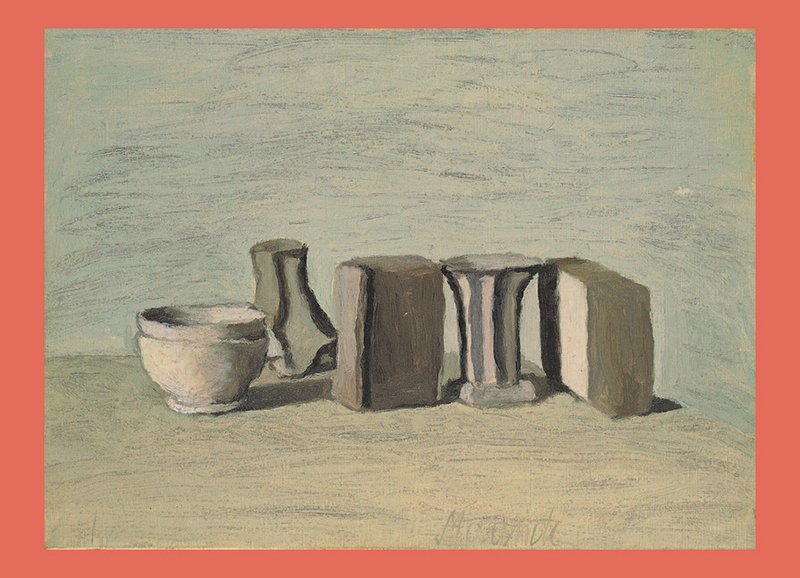 The timelessness and tranquility in Morandi’s paintings also appeal to many fellow artists. Not for nothing is he called a painter’s painter, a source of inspiration for other painters. 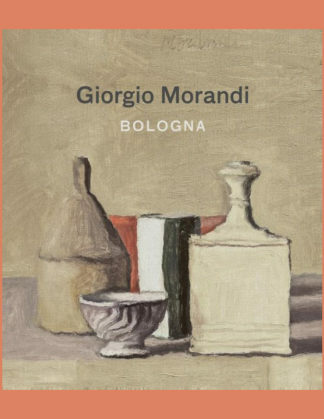 Morandi lived a reclusive life in his birthplace Bologna. He rarely left the city and was mainly to be found in the seclusion of his austere studio. There he also found his ‘models’, the jugs and pots that were immortalized in ever-changing compositions. This book shows a wide selection of his still lifes: paintings, drawings and some graphic works. 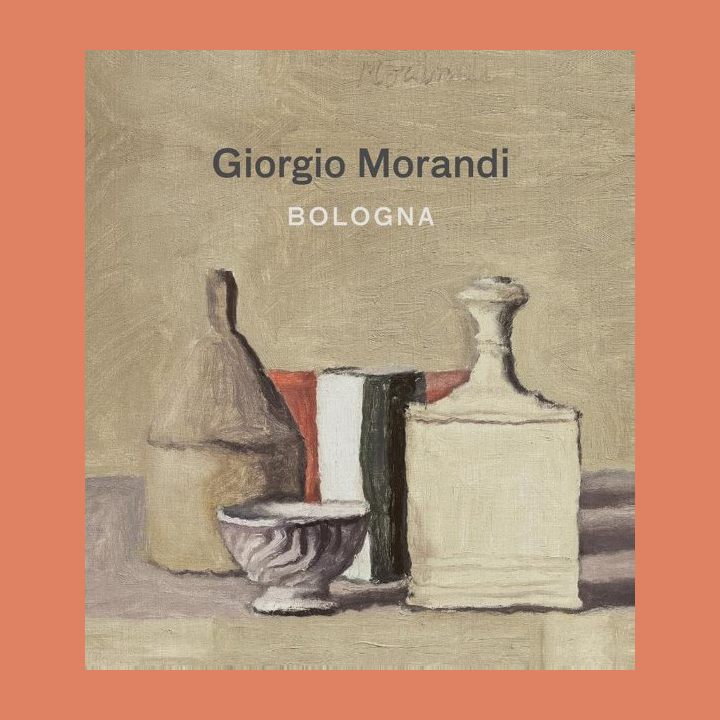 Introduced by Alessia Masi, director of the Museo Morandi in Bologna. In addition, attention is paid to hardcover, the Dutch city of Bologna. Artist Ada Duker photographed architectural fragments and author Jan Brokken wrote about his experiences with Bologna and the work of Morandi. This provides a surprising and innovative introduction to the work of this unique Italian artist. The book appears at the exhibition of the same name (24 February to 10 June 2018) in Museum Belvédère, Heerenveen-Oranjewoud.